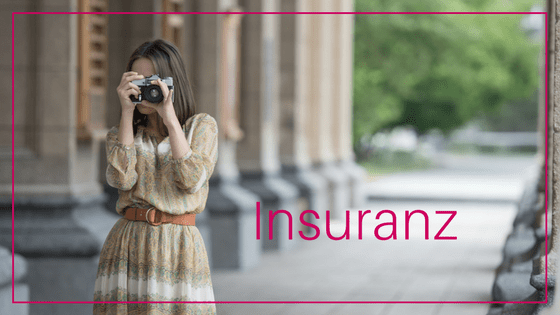 What’s the Best International Travel Insurance for You? Which travel insurance do you use when you travel? It’s one of the most common questions I get from friends and family who are starting out on their adventures abroad. Truthfully I only sometimes carry international travel insurance; it really depends on where I plan to go. It was after I took a very bad fall this summer in Gothenburg that I began to seriously consider carrying a policy whenever I travel. The good news is it’s very easy to research and purchase travel insurance online, so no excuses! It’s worth checking what your private health insurance from home covers when you’re on the road. Some credit cards also have health insurance benefits; like extraction assistance for medical emergencies. Once you are able to determine what you have available, then you can start looking at what additional coverage you may need. I asked several different travelers to weigh in with their experiences redeeming benefits on purchased travel insurance plans. 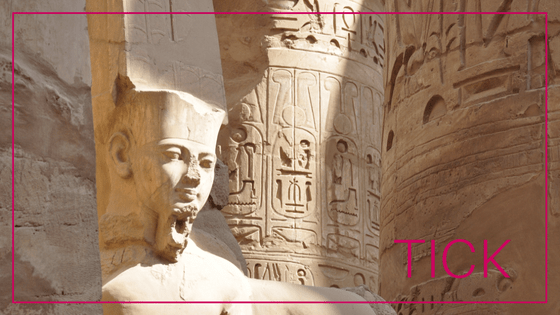 They’ve shared their stories here as a travel insurance comparison for you – I hope it helps you choose a good plan for you. Keep in mind some of these are regional and others may not cover the areas you are traveling or activities you will do. Always double check! On a trip to the Amazon rainforest our jungle lodge was broken into and all our belongings ransacked. Luckily we had valuables like our phones with us, whilst the thieves didn’t take our passports, but we lost Rayban spectacles, two Kindles, cash and some headphones. 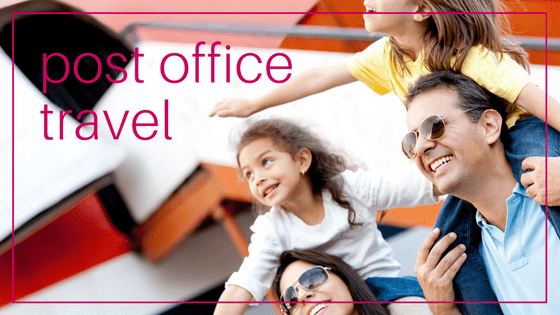 When trip planning we took out insurance through STA Travel, a policy underwritten by Allianz. We felt pretty confident that we’d be reimbursed and duly spent several hours filling in forms.The response times were good – within a week or so we had a reply from the Allianz office… only to find that they had valued our claim at about £90. Conveniently below our £100 excess! It was a combination of bad luck and not reading the small print. The glasses, worth £250, weren’t covered under our policy. The electronics had been revalued at current market rates and were judged to be worth very little compared with what we’d paid. The cash had been taken from an ATM shortly after our arrival in Peru and as is sometimes the case had shown up on our statement a day after the date of the robbery so the insurance wouldn’t accept it had been in our wallet at the time. 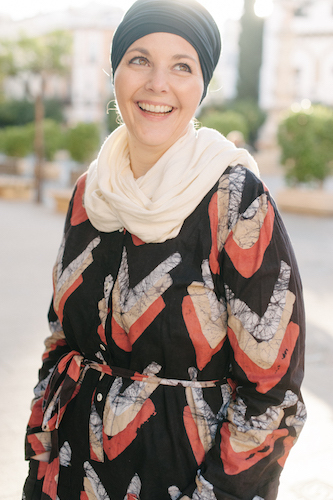 I have been an expat for the last 12 years living in three countries: United Arab Emirates, South Africa and Singapore. In these years I have had jobs which requires me to travel extensively and my companies provided health and travel insurance that covered me everywhere in the world. In the case of Allianz, which I had for 8 years, I used it for everything related to my health both where I loved as well as while traveling. My Allianz policy was extensive covering everything from dental to vision and elective medical coverage everywhere regardless of where I lived. I used my doctors back home in Spain when I visited for elective procedures and check ups and filed the claims via their online portal. All my medical treatments and visits were on claim basis, I would choose the practitioner or doctor I wanted to see and simply submitted a form and the receipt to the insurance via an email we got for our company and everything was always paid swiftly. I once had an emergency surgery in South Africa when I fell of a horse and broke my arm. I was taken to a hospital in an ambulance and had to get surgery then stayed at the hospital for five days. I did not have to make payment and the insurance covered the USD20,000+ bill directly with the hospital. As it was an emergency surgery, I gave the hospital my card, they got approval from the insurance for the operation directly and claimed it from them. In 8 years I only had good experiences. Never was a claim returned to me. But then again, you usually get what you pay for and I had one of the most expensive insurances there are with global coverage in any country, included emergency evacuations and force majeur like war, coups or civil unrest which was a requirement given my job took me to unstable countries across the Middle East and Africa. We have been travelling together as Nomadic Boys since 2014 and always ensure we have travel insurance. The best we have found is with Chapka Assurances. The most recent policy we have in place is for a 365 days cover during our Latin America trip, which cost $630 including add ons for scuba diving and other adventure sports. We have used this insurance twice, the first to recover medical expenses in Thailand and the second just recently to cover an emergency return flight back to France to visit family in hospital. The process for filing the claim is so easy with Chapka. First we had to email them to notify them of the claim and they swiftly responded specifying what they needed. In terms of the medical expenses claim, it was the original doctor’s report and receipt. We sent these documents immediately with recorded delivery from the nearest post office in Bangkok and once received by them after 2 weeks, the payment was processed immediately. In terms of the emergency flight back to Europe to visit family in hospital, Chapka impressed us. The same day we found out the bad news, we got on the phone to them and they specified they only needed a doctor’s statement that the family member was to be hospitalised for at least 5 days. Upon receipt of this, they arranged an open return flight back to Europe from Bogota in Colombia where we were based. 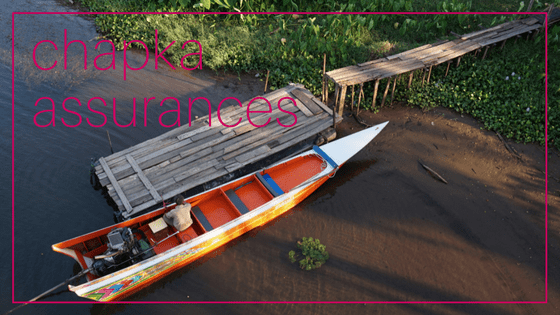 We have been extremely impressed by the efficiency, speed of action and professionalism of Chapka insurance and highly recommend them to all travellers. On our return trip from Cambodia to Australia, we were forced to stay overnight at the Kuala Lumpur airport hotel. All of us got sick and we could not get on the next flight. 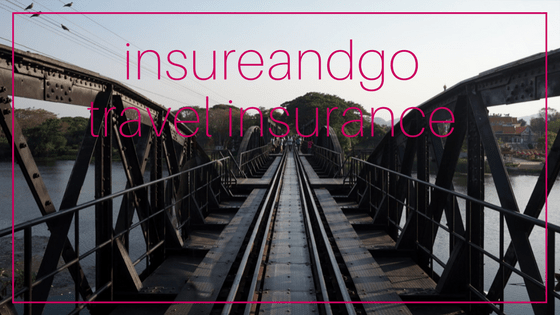 Thankfully we had InsureandGo travel insurance which came in really handy and helped with the whole ordeal! The process was simple, but it still took us a few hours to organize everything. After the phone call to the company, I got a list of documents that I had to provide, together with copies of hotel receipts. I organised the airport doctors to come and see us in the hotel room. Doctors provided us with copies of the receipts for the visit and prescriptions. I have forwarded all the documents through to InsureandGo and lodged a claim. Our flight was sorted out and booked for the following day and we all finally went home. Travel Insurance covered everything, including doctors, medication, hotel rooms, meals and return flights home. I knew malaria was a risk when I was travelling in Central America. What I didn’t know was that the malaria pills themselves could cause so many problems! I’d been taking them for about three weeks when, in Nicaragua one night, I started fitting. I ended up having to go to hospital and being put on a drip. I was diagnosed with an adverse reaction to malaria pills (experienced by about one in 10,000 people) and was told I needed to stay in hospital for monitoring overnight. I’d been advised to go to the private hospital as there were often long waits at the public one. I paid for the treatment – including the night in the hospital – upfront on my debit card. Once I was better, I filled in the necessary paperwork for a claim, using my bill as proof. It was very quick and painless; after sending off the forms and a copy of my bill, I had a quick telephone interview and the reimbursement (minus my excess) was in my bank account less than two weeks later. 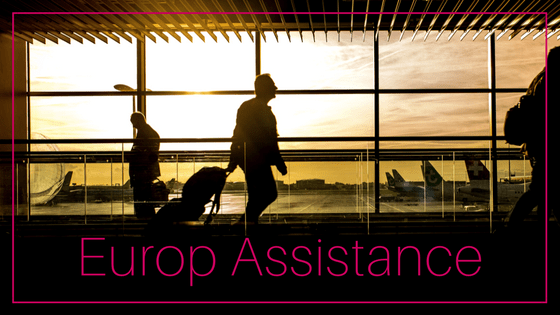 Last March I bought a one-year Europ Assistance insurance policy, that I paid €348 euro (less than a euro a day). I am covered for up to 90 days of traveling in a row, after which I have to spend at least one day at home (at the address I provided for the policy) before traveling again. I needed to use the insurance after getting injured in Jordan. I called the insurance company from Wadi Musa, the small town that gives access to Petra, so that they could sort out a doctor’s appointment for me. We agreed that since I was traveling back to Tel Aviv the next day, I should see a doctor there, where they have better infrastructure and everyone speaks English (so I could make myself understood). Once at the clinic, I didn’t have to pay anything: the insurance company was in direct contact with the clinic. I had to pay for some medication and was told to keep the receipt of payment to claim the money back. The insurance called me regularly in the following days to check on my health and provided really good assistance. Once home, I logged on Europassistance site and filed for a refund, attaching scanned copies of all the receipts I had. Over 2 months later, I have not received the money back. I called a week ago to enquire about the refund and after fiddling with recorded messages claiming that I’d be called back within 3 working days (which never happened) I managed to talk to an operator who quickly found out that my claim had been received but that it was never transmitted to the office in charge of the refunds. She said she’d sort it out for me but I am still waiting to hear back from her. I’ve been in both sides relating to travel insurance. For short trips I’m covered for my health security up to 70 days, but after that I have to buy extra days. It was when I was doing my internship in Luxembourg when I got the swine flu, I was then with Europ Assistance. After several calls to Belgium to explain I was actually very sick they managed to send a doctor to my place. They covered everything and I got the refund in less than a month without any problems. The second time I was seriously sick while traveling I was on my third month in India. I had the best mango smoothie outside a train station and –off course- I was super sick. It was only then when I realized my travel insurance was expired! It was bad and learnt my lesson right away and I will never be uncovered again while traveling. I travelled for two years with my MacBook Pro worth twice as much as the maximum payout of any normal insurance for a laptop computer. Because I was heading to some pretty shady countries I was SUPER nervous about it being stolen somewhere along the line, so I got two bouts of travel insurance. 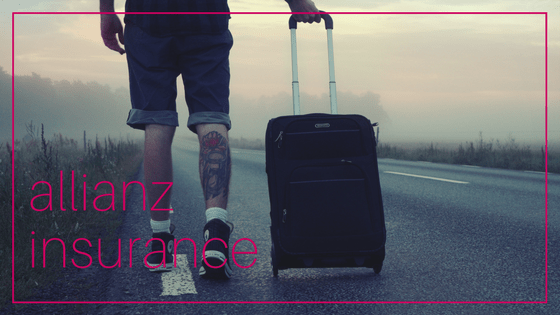 I got normal travel insurance from Insuranz in Australia as well as Expat Insurance from Clements. Luckily for me the computer was never stolen but I had several other expensive things that were damaged or lost such as my GoPro and a couple of hard drives used for storage. Out of the two, Clements was the most impressive. They replaced everything, no questions asked within few months. I just had to fill in a form, send in copies of the receipts and shabam! I was even able to do it all online if I wanted. Although they had to send me a cheque as reimbursement which was difficult to cash when I was actually still travelling at the time. Our dream Italy road trip would have become a nightmare had we not been covered by our family and car travel insurance. Our car broke down on a small village in Tuscany about 1500 kms away from home. Our travel insurance (Europe extension from the Dutch ANWB) paid for the costs of the car towing and assessment at the local garage. Given that the car couldn’t be repaired within 2 days the insurance also provided us with a replacement car for the rest of our holidays and expatriated our car back home to The Netherlands. The claim process was long with many phone calls. We ended up stranded in this charming Tuscan village for 3 days (could be worse!) while the insurance was contacting the Italian dealer and looking for a replacement car. We had to adjust our travel plans but we saved over EUR 2.000 by having the insurance (the cost for the insurance for the whole family is approx. EUR 380 per year). You can read the whole article here. I travelled for 18 months around Australia, New Zealand and the USA. 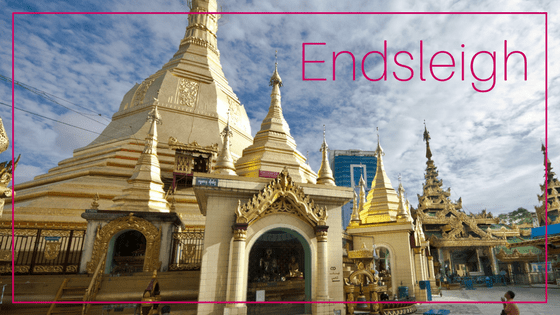 For this trip I took out a policy with Endsleigh that offered full cover for all countries, sports/activities and working abroad. During my trip up the East Coast of Australia my Canon DSLR camera was stolen in Cairns. I was devastated but luckily had backed up almost all of my photos. I reported it to the local Police – a condition of being able to claim is having a crime reference number. To start my claim I just had to call their 24 hour helpline and answer some simple questions. Following that I had to email over proof of ownership, details of the item and the crime reference number. The reimbursement took about 3 weeks all-in-all but wasn’t for the full value of the item as they have a threshold on cover for individual items. I was able to order a replacement of my camera online and continue photographing my travels! After our recent African Safari trip, we had a disappointing experience with TICK travel Insurance. By way of background, our flight was delayed so we missed our connection, the airline couldn’t get us on a flight until the next day (we were due to depart on safari and HAD to get to our destination) and when we explained, the airline said book another flight and we’ll reimburse you. Despite multiple attempts there was no reimbursement, and the back and forth dragged out for months. By the time I was able to contact the insurance (we were away for 10 weeks) they said we had to try and resolve it with the airline first. So I made one final attempt which ran for a further 6 weeks to the point the airline refused to respond to any correspondence. When I then went back to TICK they said we were now out of time to claim, but sent through a very arduous form to complete with excessive paperwork required to prove our case that we could submit but they advised us there was only a very small chance of getting the money refunded. The whole experience was very frustrating. I’ve always been so conscientious when it comes to purchasing travel insurance ahead of one of my trips, so of course I have an accident the first and only time I’ve traveled without it. My girlfriend and I were on the last day of an unforgettable two week exploration of Sumatra that had included motorcycling around remote islands and trekking for orangutans, and I was sunning myself on the roof of our dive boat when a wave broadsided us and sent me toppling off the roof and straight down onto the deck below! I was lucky enough to get my arm in front of my head before bouncing off the railing and into the ocean, but the pain made it clear something was up. With no hospitals on the island and no insurance, I had to fly back to China to get an x-ray confirming I’d fractured my ulna. The operation was going to be $4,000 USD in China, so I had to fork out to fly back to Australia where the Australian healthcare system covers me. It was a painful two weeks until I could get on that flight and a long three days in the hospital awaiting surgery, and I’ve learned my lesson now. I’ve got a World Nomads policy active whenever I’m not at home in Australia. Embarking on The Mongol Rally challenge, to drive from the UK to Mongolia in 2 months with 4 women, in a rubbish car, is full on. We drove through 21 countries, with no backup and no set route. It was purely us, a couple of visa deadlines and a bucket full of courage. We knew we needed travel insurance because the journey is asking for trouble. Of all the things that could have happened, it was at the end of the rally when I truly needed to claim on my policy. I ended up in hospital in Russia for 2 weeks with suspected pancreatitis: my stomach was seriously messed up. World Nomads were absolute troopers. They covered all my hospital costs. All I had to do was fax them the doctor’s report from my hospital bed. They kept in contact with me throughout. When you’re that sick, you don’t need any extra stress and knowing that I didn’t have to worry about medical costs was a blessing. Moral of the story: get travel insurance! You never know when you’re gonna need it. Since we started our nomadic life we always have travel insurance but took us two years of travels to use it for the first time. We were in Chiang Mai, Thailand, getting ready to travel to Bangkok when I started feeling some strong pain in my back. I knew it was something wrong with my kidney, the pain was getting stronger and stronger so Rob [my husband] called World Nomads customer service telling them that I was being rushed to the hospital. We choose an international hospital that was close to our apartment and the guy from the insurance company after checking my details told Rob that when we arrived at the hospital we should give my name that they will be waiting for me. In less than 10 minutes we arrived at the hospital and they were already waiting for me and they knew that all the expenses would be covered by World Nomads. That was really efficient, we didn’t need to give our credit card, passport or any guarantee. The insurance company had already sorted out it the payment bureaucracy. back, it was easier than I thought. Of course, you need to fill a lot of forms and write some emails, but in the end I got the deposit in my bank account. When traveling in northern Thailand, I encountered a nasty surprise – appendicitis. I was traveling alone and had never experienced such terrible pain in my whole life. After being rushed four hours on a small ambulance from Pai to Chiang Mai, I had to undergo emergency surgery and spent nearly a week in the hospital. 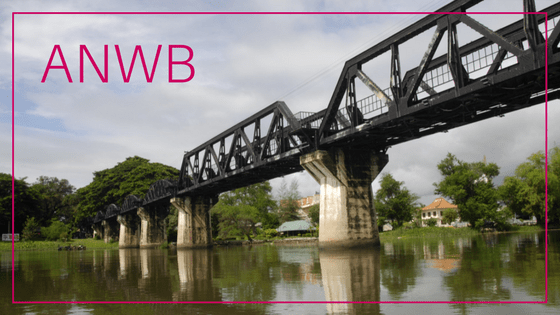 After all was said and done, I ended up with a fairly hefty bill – over $2,500 in expenses. Luckily, I’d bought a World Nomads policy before I departed. Not only did travel insurance pay for all of the medical costs, it also afforded me an extra two weeks in a hotel while I recovered. A representative from World Nomads contacted me frequently to check on me and make sure I had all of the proper documentation for reimbursement. It paid itself off many times over and helped my recovery go as smoothly as possible. After that scare, I’ll always buy travel insurance before any trip. I used World Nomads insurance when I spent six months in Africa overlanding from Cairo to Cape Town. I found them to be the most reasonably priced insurance and also flexible as I could extend my insurance if I decided to stay. We’ve all heard about the African massage, the roads are so bumpy they say it is a massage for you. While travelling down one extra bumpy road, my camera was around my neck and we hit a bump and the camera went flying into the table on the truck. It shattered by lense and broke my camera – it really is THAT bumpy. I waited until I returned home two months later to make a claim. I contacted World Nomads and told them what had happened. They had me take the camera to a camera shop to confirm it was broken. I then sent the certificate to them along with the receipt for my camera. I waited about a week to get a response from them saying that it was covered and that they would deposit the money into my account. Of course the value of my camera had depreciated since I bought it but it was nice to get most of the value of it back to buy a new one! 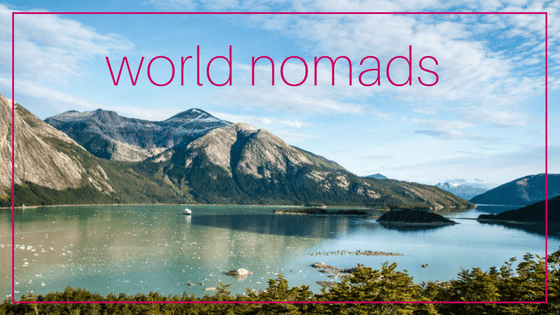 Get a quote from World Nomads by clicking the banner below! Great compilation of stories here! Got to know new providers, tks for sharing! Very informative post! I didn’t know that there were so many different providers for travelers. 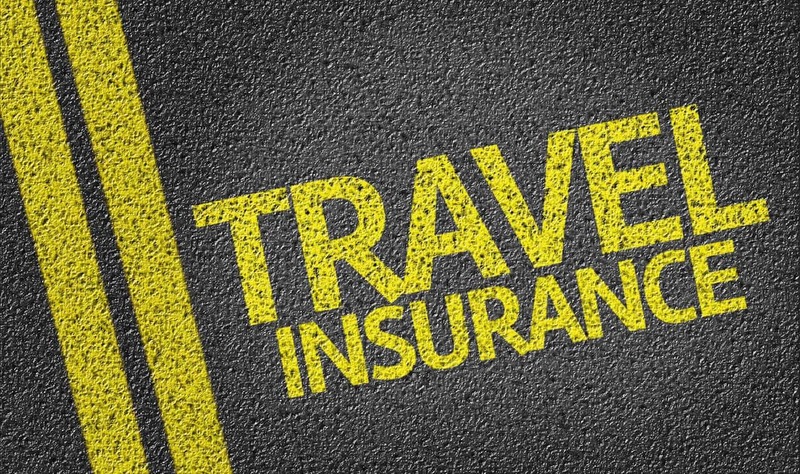 I have looked into some and found that it really is not too expensive for travelers insurance and can really be a life saver if you need it. There are so many variables and unpredictable things when traveling that it always pays to be safe. Great content.